Collection of cool and unique sleeping bags from all over the world. Burrito Sleeping Bag: This innovative sleeping bag designed by Oradaria can be transformed into an armchair, bean-bag, mattress, blanket, or a sleeping bag. 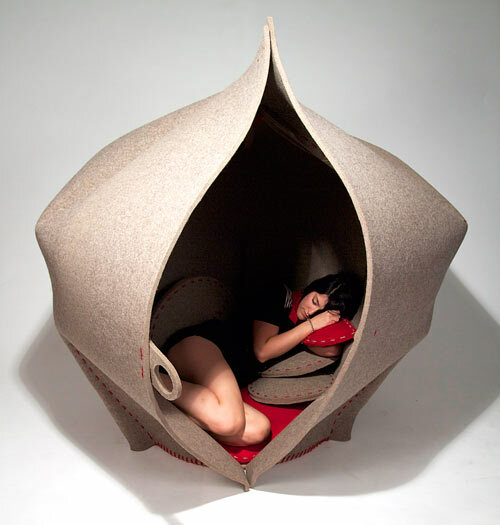 Hush by F Sewell: It is a seating pod by F Sewell and is designed to create a cozy and private space for people to rest and sleep. 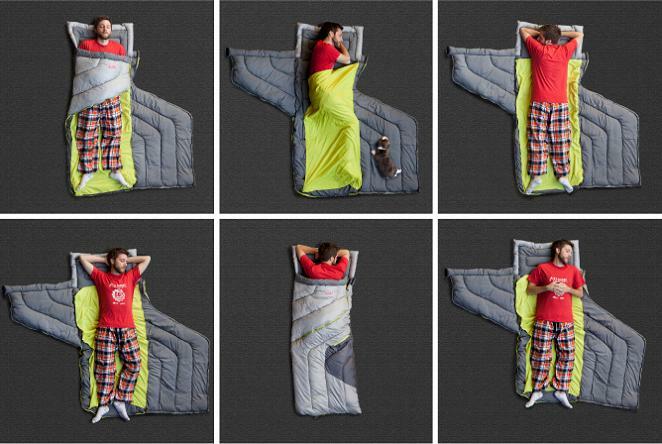 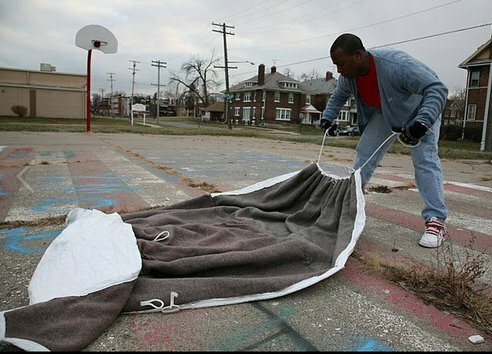 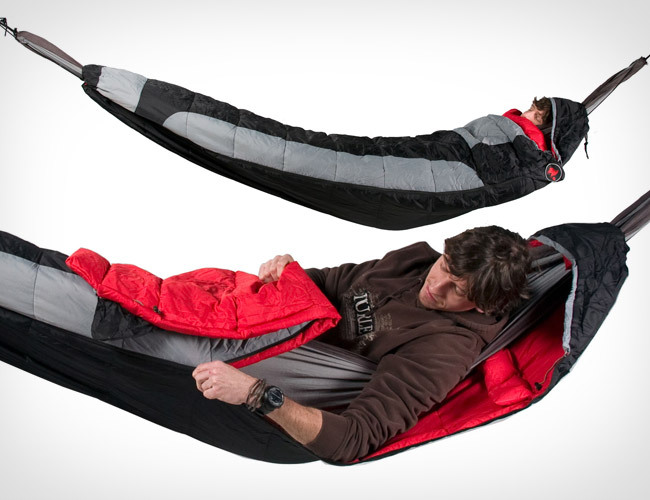 Divided Sleeping Bag: This sleeping bag allows easy movement while staying warm at the same time. 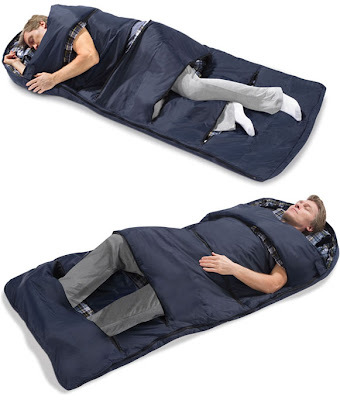 If you need more leg space, just reach over and open the zipper and the same is with the hands. 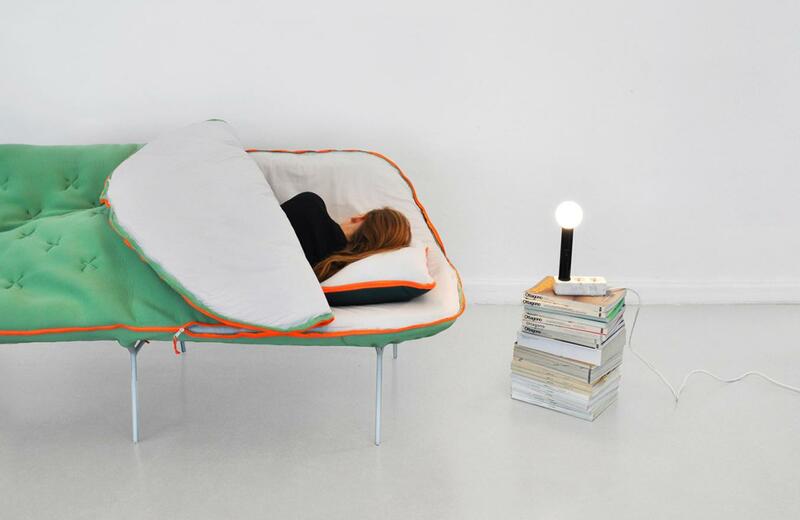 Sleeping Bag Sofa: Designed by Stephanie Hornig, it integreates sofa with a sleeping bag. 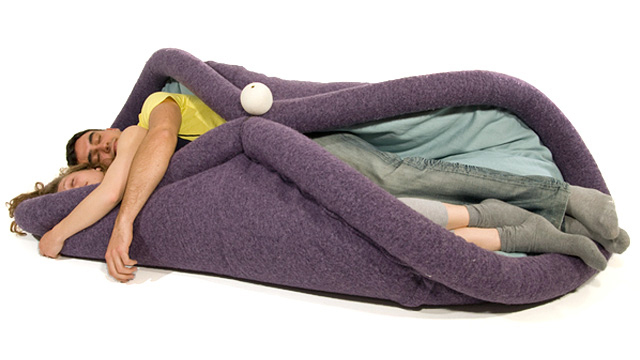 During the day it is a regular couch, during the cold nights, it's a comfortable sleeping bag. 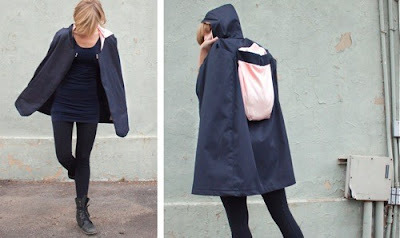 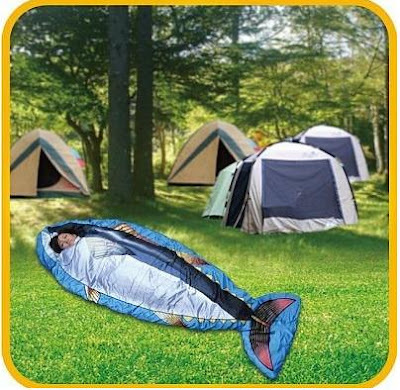 Tuna Fish Sleeping Bag: This sleeping bag comes from Japan and keeps you warm and cozy. Adjustable Comfort Sleeping Bag: The Coleman Adjustable Comfort Sleeping Bag is the recipient of the 2013 Red Dot Award for product design. Don't miss to check out " Creative Sleeping Bags and Unique Sleeping Bag Designs - Part: 1| 2| 3| 4| 5."